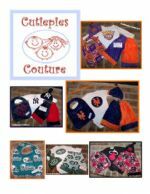 Cutiepies Custom Africa Flannel set in size 4/5T. 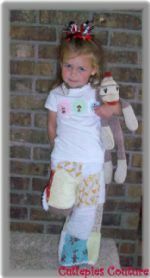 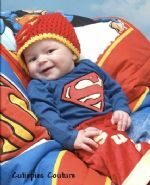 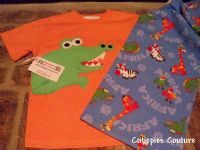 Super Cute flannel pants and fun lil applique shirt with minky- So cute and comfy for your cutiepie! 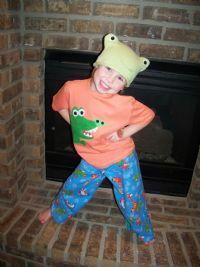 The pants have a 16.5" inseam and the Tee is a 5T- This set is one of a kind- I had just enough Fabric to make this one.